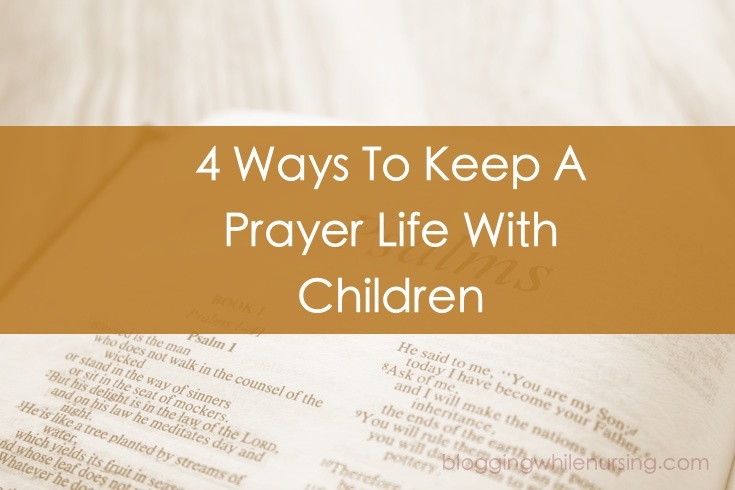 If you are anything like me, it’s hard to keep a prayer life with children. However, I know that it’s not only good for our children to see us pray, but it wonderful way to stop the clock in our day and focus on prayer. Sometimes, it’s just what the doctor ordered! My kids however, are surrounded by me making prayers throughout the day, many times randomly, other many times asking God for help. We schedule time in our day for prayers as a family, but I also know how important it is for me to have prayer time for myself. Prayer time is a time for me to recharge and refresh and a way for me to gather strength for the day to handle every thing that is going to come my way. I know that the day appears be more difficult and trying when I sense I’m lapsing in my prayers. I like to say a daily rosary. Sometimes to have Mercy on us, sometimes for Life. To get this going, I like to get the kids involved. I can either have them say the mystery or lead us on prayer (a decade a turn) or have them color a rosary themed page or book, while I say the rosary. The great thing about this is that everyone is calm for the next 20 minutes or so, and we get to say a rosary! Now there are times where I can only do a decade with the kids–when this happens, we reserve the rest of the rosary for the week. 2. Pray the Liturgy of the Hours out loud. I really love praying the Liturgy of the Hours in a nice quiet spot. I “discovered” the prayer over a year ago, and I have never looked back. It is such a peaceful way to sanctity the day. I have an App that I can connect to my speakers that does the whole thing. Our kids, while they are into doing the Liturgy of the Hours, sometimes I do find my kids going a lot with it. When I sing the prayers out loud or playing the App, I notice paying attention the prayers. Many times after the Office reading, there are questions about the reading! An excellent way to discuss the Bible with the little ones. 3. Read the Bible Together. Of course, nothing can beat sitting down and digesting the Holy Scriptures by myself. There are days that the only time I can do this is when I read the Bible to the kids. I love this way because they not only see the Scripture stories connect to one another, but we can talk about what it means to us, and what lessons it has for us. For the extremely young one, they are able to see a pictures of the story while the older ones can think about what it means. I’m so thankful for homeschool, because one of the music programs the I have is: Making Music Praying Twice. While we don’t have this on all time time, it has music for young kids with the Liturgical Year in mind. I find that my youngest is singing a long with the songs, and my oldest love the music and how we change it up depending on the year. Of course, these are just some thing we can do to keep a prayer life. Since my kids are young, I try to involve them in what I’m doing, and I find that they sometimes do things on they own. One of the greatest gifts we can share with kids is our personal relationship with God, and encourage them to develop a relationship too. How do you keep your prayer life going with kids? 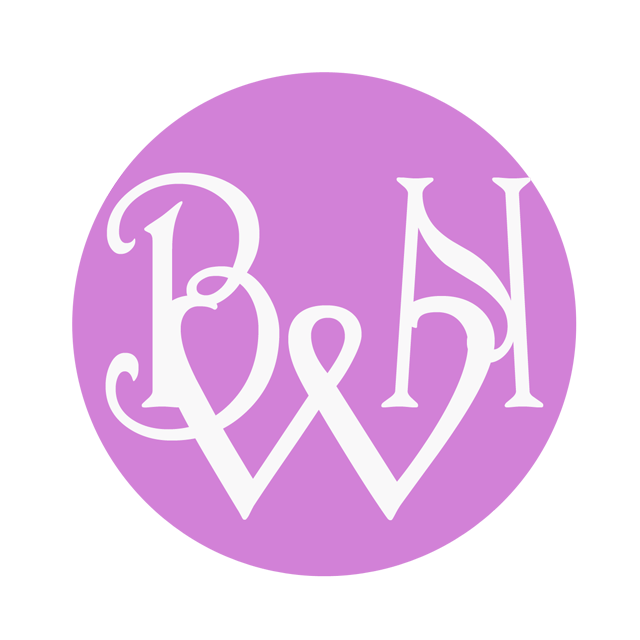 PreviousWho Is Building Your Home? 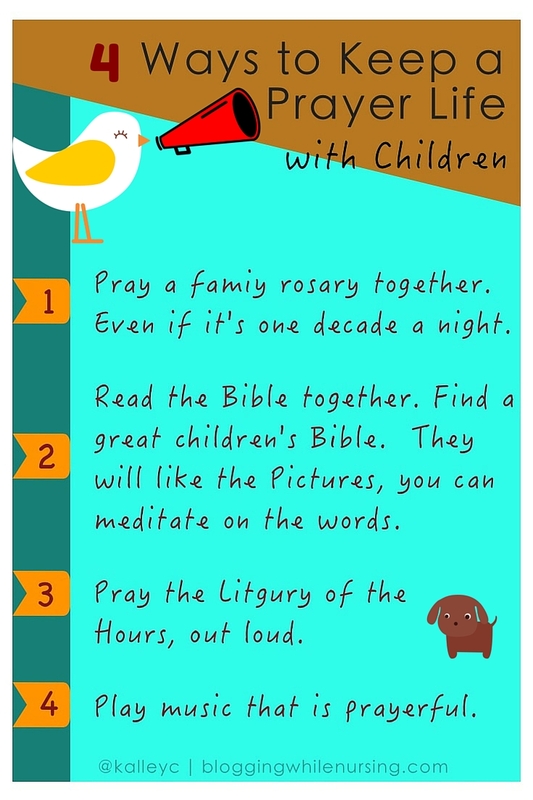 1 Comment on "Ways To Keep A Prayer Life With Children"